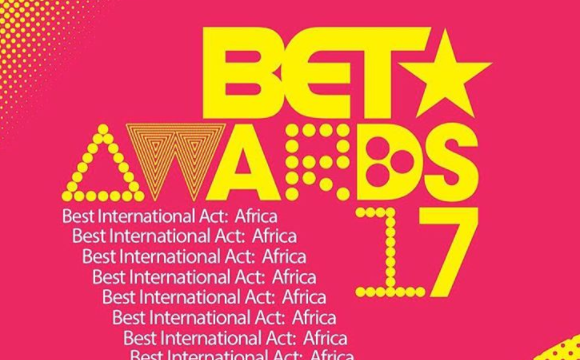 Four Nigerian artistes — Davido, Wizkid, Mr Eazi and Tekno — have been nominated for the 2017 BET Awards. The quartet was nominated in the Best African Act category alongside AKA, Babes Wodumo, Nasty C and Stonebwoy. This is the second straight year that Wizkid will be nominated for the award. In 2016, the ‘Closer’ singer was nominated alongside Yemi Alade in the same category. 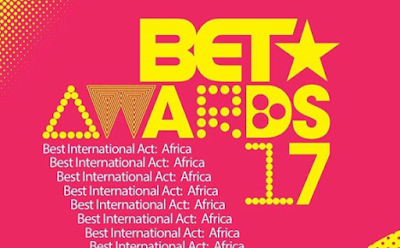 While Wizkid won the award, Folarin Falana, a.k.a Falz Tha Bhad Guy was named the Viewers’ Choice Best International Act. Davido was named Best African Act in 2014. 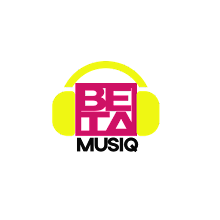 The nominated Nigerian artistes have enjoyed commercial success in the past 12 months. 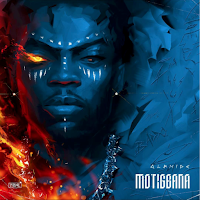 While Tekno had hits such as ‘Pana’ and ‘Diana’, Davido’s ‘IF’ has been number one in several African countries in the past few months. ‘IF’ was recently remixed by American singer, R-Kelly. Mr Eazi, on the other hand, released ‘Accra to Lagos’, a mixtape which enjoyed relative success in Ghana, Nigeria, and London. Beyonce is the highest nominated act for the BET Awards. She has seven nods while Bruno Mars follows with five nominations. The award ceremony will take place on June 25 at the Microsoft Theatre in Los Angeles, US.